Henry Margu is on of the oldest and most experienced wig manufacturer in the United States. Founded in 1952, Henry Margu have focussed on maintaining fashionable styles superior craftsmanship and extraordinary customer service, ensuring they remain one of the top US brands. At Wigs 4 U we have been selling wigs for over 25 ourselves and combining the excellent craftsmanship from Henry Margu and our own passion for customer service, we guarantee you will be happy with any Henry Margu wig you buy from us. his wig is a really nice short style that is shaped in at the nape giving a very nice fit. 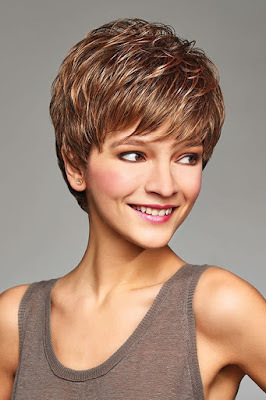 It is a very popular style, that is layered throughout and tapered in to the neck. Great value at on £89.00! 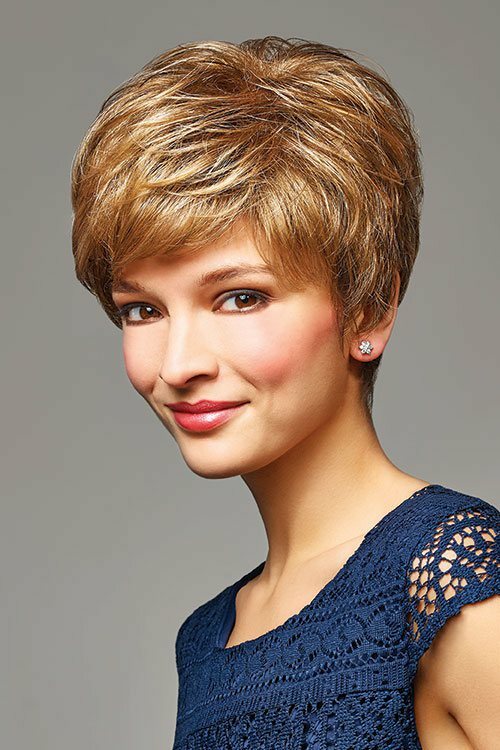 Danielle has layers which fall gently onto the shoulders to give many styling options and is a capless wig with ultra-thin weftings. Wear sleek or with volume. Priced at £87.00 it is a great buy.